Do you have dental insurance? Have you been a patient with our office for many years? If so, you are probably familiar with our policies towards insurance. 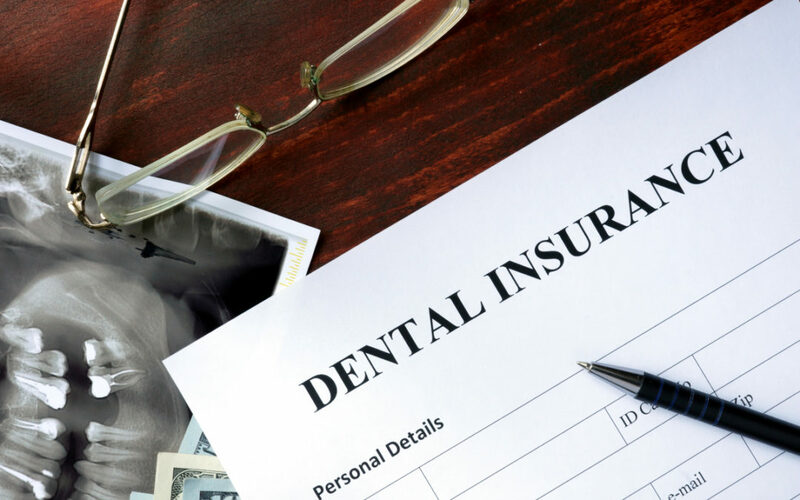 Dr. Anders, and our office, will work with all private dental insurance companies, however; we are not considered “in-network” with any insurance plan. Dr. Mark Armistead is now a participating provider in the Delta Dental of NC Premier and PPO insurance plans. If you have active coverage under either of these plans, it is highly recommended you see Dr. Armistead for your appointments. Dr. Armistead will work with your insurance company to provide services at a lower co-pay to you. Scheduling hygiene or cleaning appointments on days he is here is also recommended. There may be no out-of-pocket expense for hygiene patients with Delta Dental. Dr. Armistead currently sees patients Tuesday through Friday. He continues to be an “out-of-network” provider with all other insurance plans. Dr. Anders, as always, remains an “out-of-network” provider for all insurance plans. Our office accepts Assignment of Benefits from insurance policies that agree to send payment to out-of-network providers. As always, we will file all insurance claims and provide any documentation required by your plan. For more information on Delta Dental, please visit https://www.deltadental.com/. If you have any questions regarding our office policies, or would like to make an appointment, please visit http://www.andersdds.com/contact/ or call 828.669.8781.